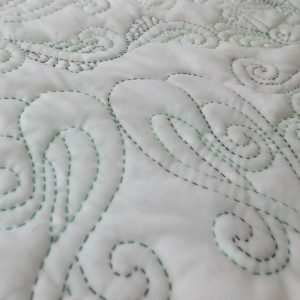 A masterclass in quilting techniques! Taught by Annabel Groom this class is an essential for anyone who’d like to learn how to take their sewing skills to the next level. 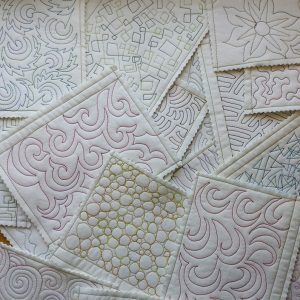 In this full day workshop you will learn a range of quilting techniques which you can apply to your own patchwork and quilting projects. 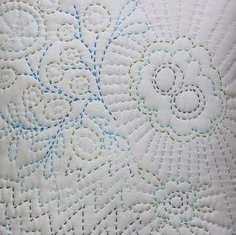 Demonstrations throughout the day on a variety of quilting techniques, both by hand and on the sewing machine, using a walking foot and a machine embroidery foot. All materials for you to create reference samples to take home. 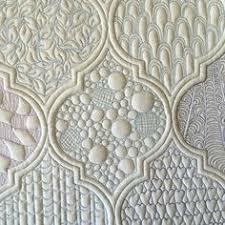 Please bring your own sewing machine to this workshop!